UCLA Basketball News Roundup: Gotta Go to Mo! Throw it to Mo and watch him work. That could be UCLA’s strategy in a nutshell this season with 7-foot-1 Moses Brown patrolling the paint. 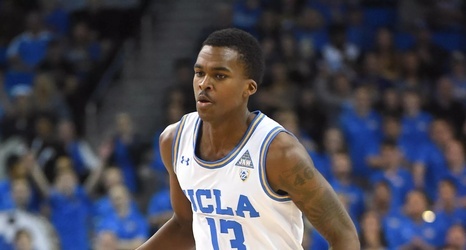 The freshman from Queens, New York, had a double-double with 19 points and 17 rebounds in his collegiate debut and the 21st-ranked UCLA Bruins routed Fort Wayne 96-71 on Tuesday night to open their 100th season of basketball. To me, that was the story.